Spring time is here! Time for spring cleaning and home projects. Having a handy pocket tool around the house that is useful when you need it can be hard to come by at times. 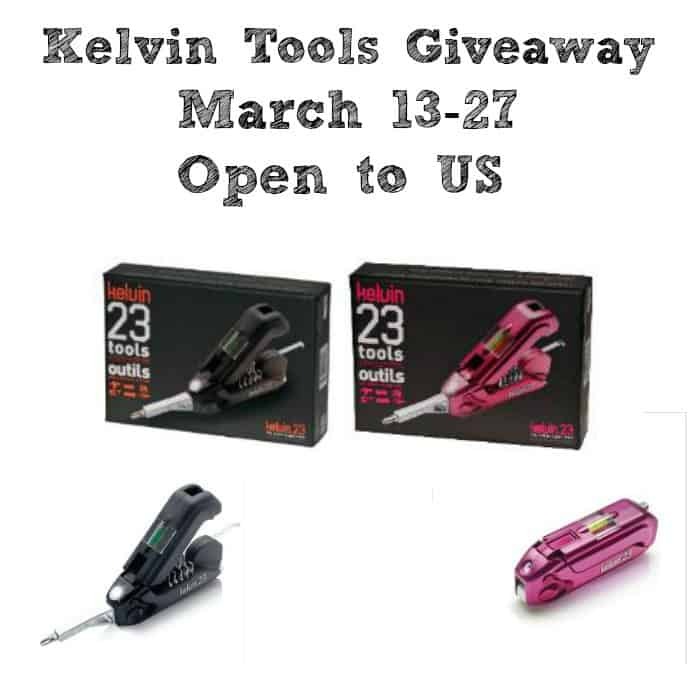 The Kelvin Tools steps up and fills that void with something creative that has 23 tools in 1 while making it compact as possible. With the following features included, this can be an all purpose tool that will complete many a project that you might have. Here the awesome features you’d enjoy during any project! Never heard of them. I would love to try them out. Never heard of them, seems like it would be a great tool to have. 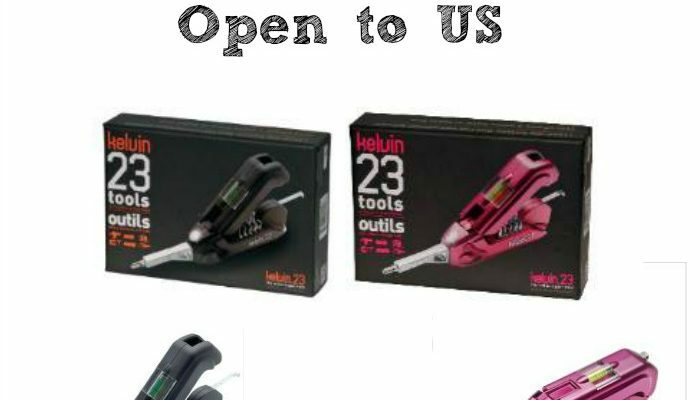 I have never heard of kelvin tools before but it sounds like smart technology. I’ve never heard of this tool before but it looks pretty neat!